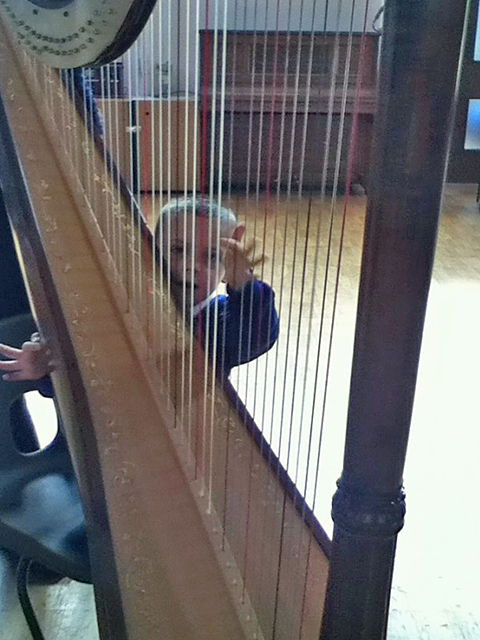 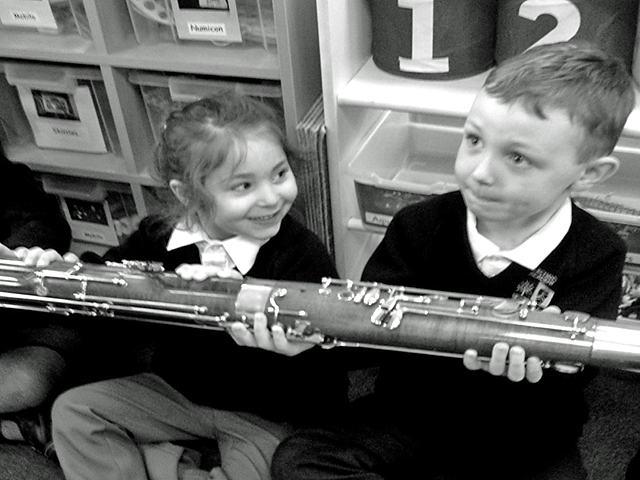 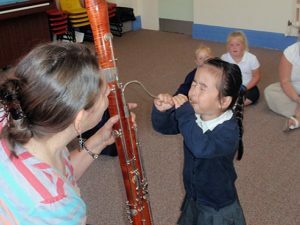 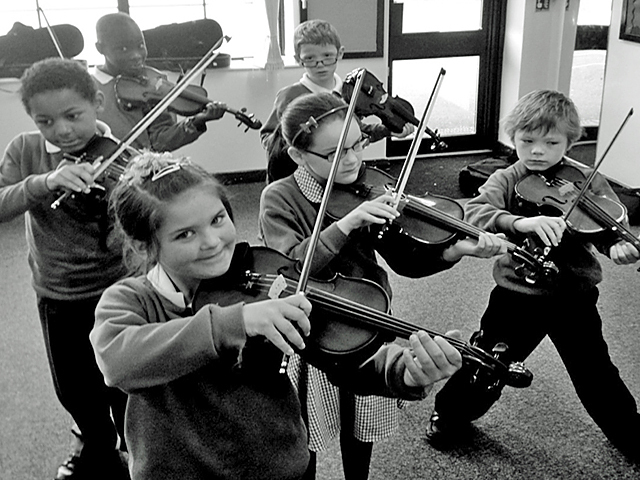 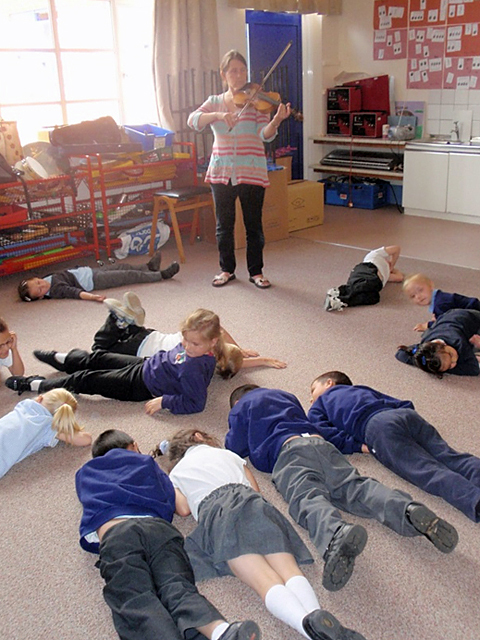 The aim is to put classical music at the heart of every child’s education and by doing so improve confidence, co-ordination, speech and language and benefit all other areas of their learning. 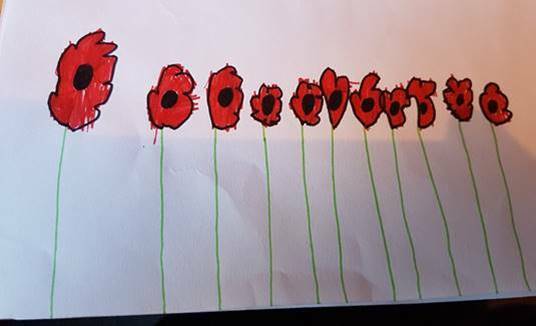 The next Preludes event will be held at St Mary Redcliffe Church when all 8 Oasis schools in Bristol will join together in a stunning concert to celebrate Oasis “Inspire Day” and to remember the end of WW1. 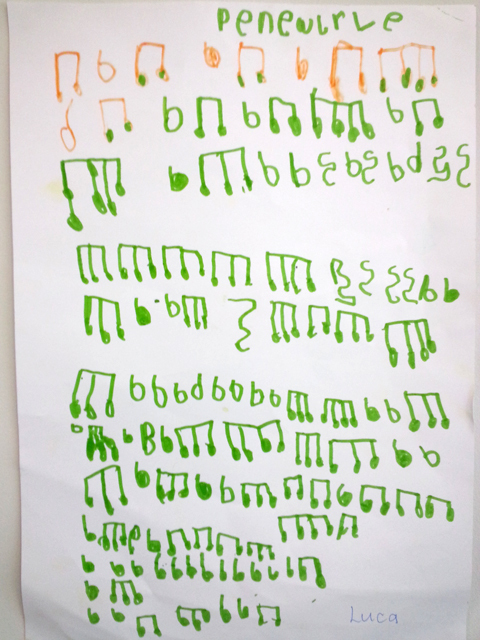 We will be premiering a new anthem by Dylan Jones called Magic Answer. 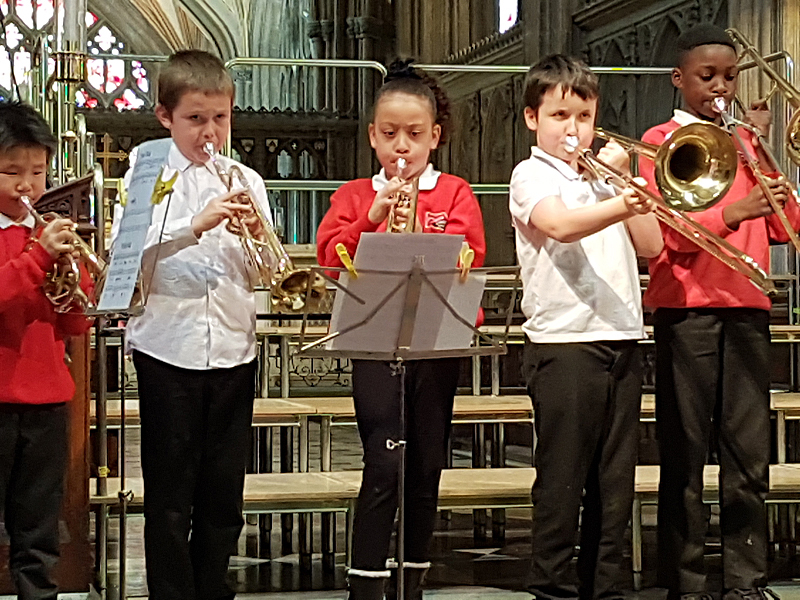 The concert will be performed by Oasis schools’ choirs totalling 180 children plus performers from Bankleaze School and Long Cross School on brass and strings. 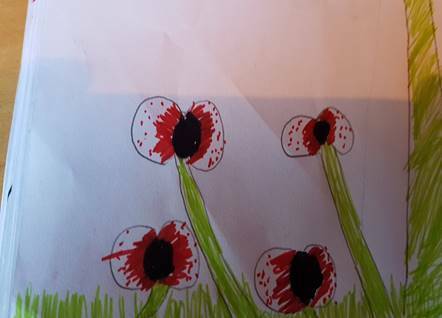 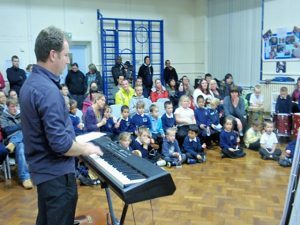 Preludes has run a poetry competition alongside the musical activities to inspire children to write about war and peace. 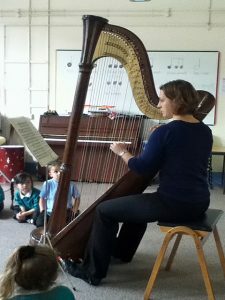 The poems are being judged by Lucy English who lectures in creative writing at Bath University. There are lots of beautiful poems, some of which will be read during the concert. 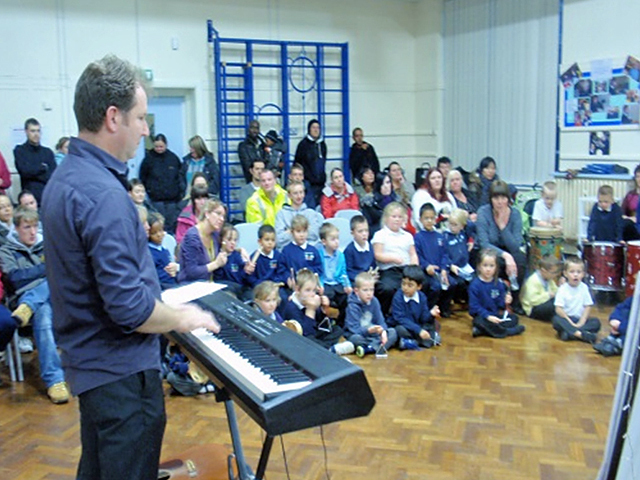 INSPIRE is a peace-making initiative for young people, schools and communities. 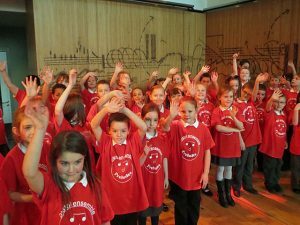 Its aim is to empower young people to promote peace in local communities and the world. 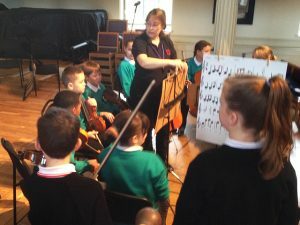 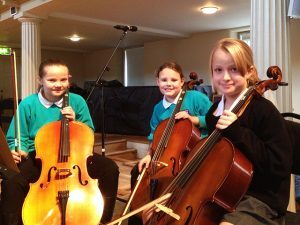 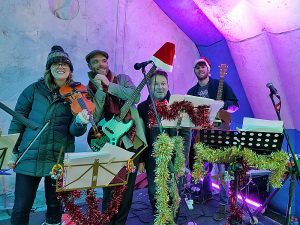 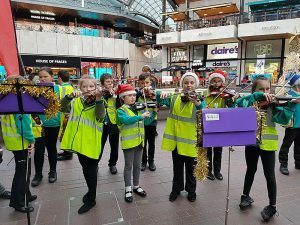 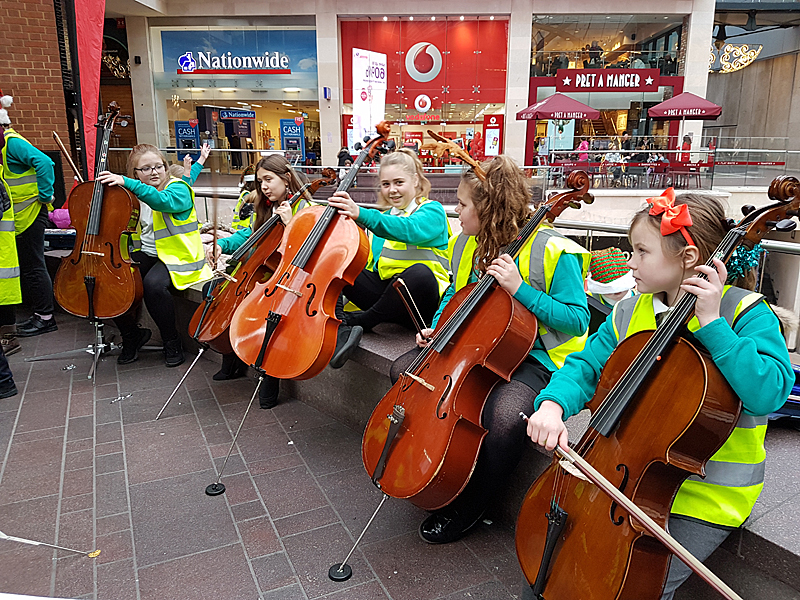 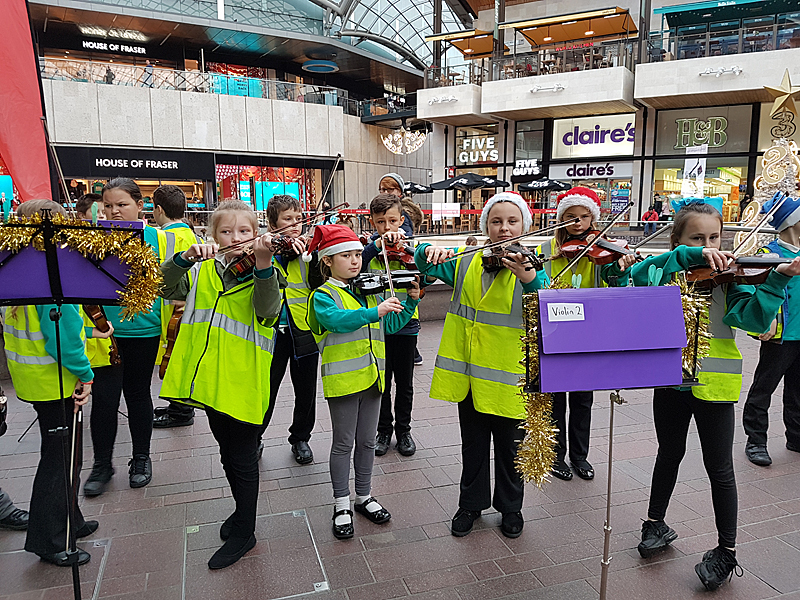 The Oasis Academies in Bristol have been working with the Preludes Music Project, run by Bristol Ensemble, to provide students with music lessons and help them practise for the event. 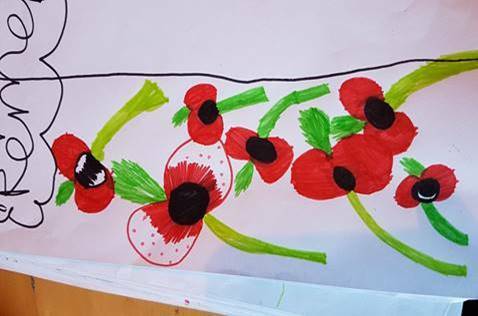 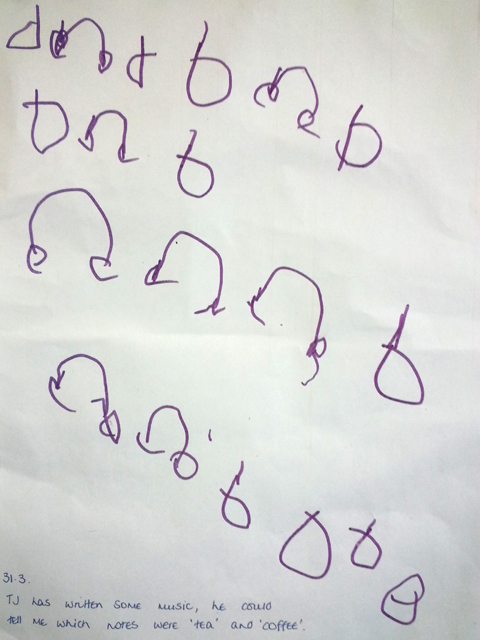 These are some of the lovely designs done by Oasis children for the programme cover. 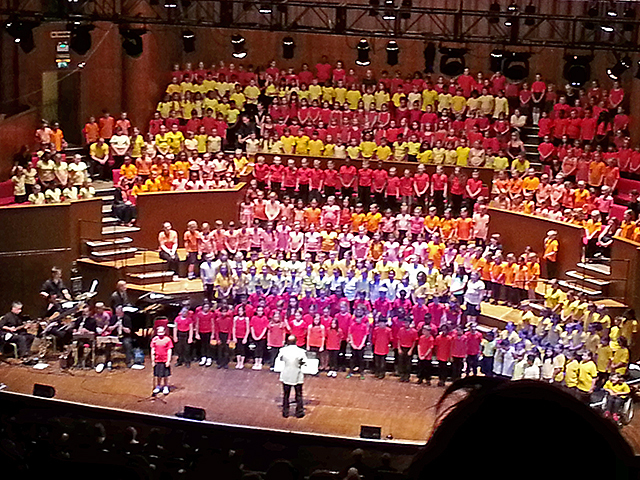 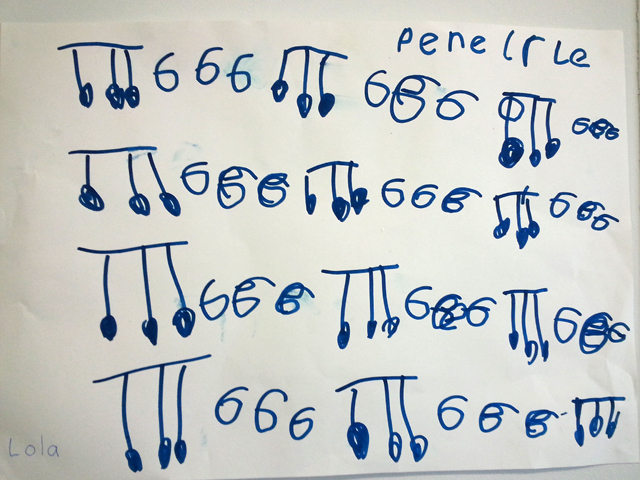 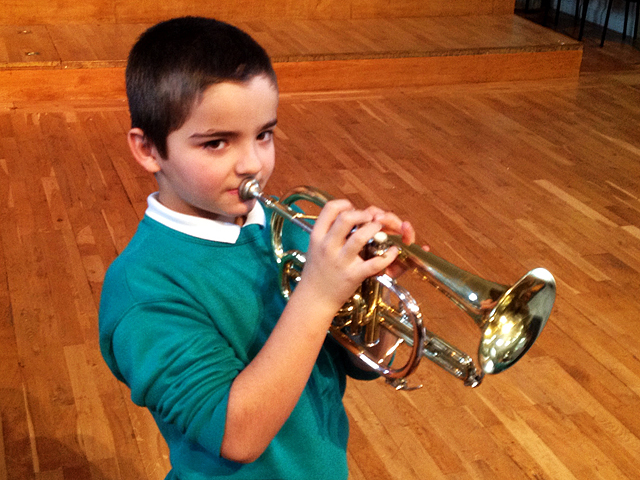 We began by providing an all-inclusive, structured musical education to the Reception intake of 2009. 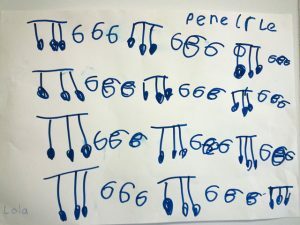 Each year we start again with the new Reception children, whilst continuing with the children already in school so that gradually the whole school is becoming more involved with music. 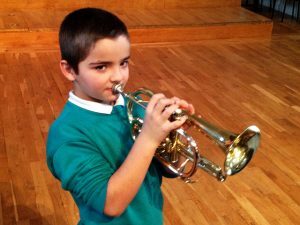 All the children in the project are given the opportunity to learn to read music and to play an instrument in group and individual sessions. 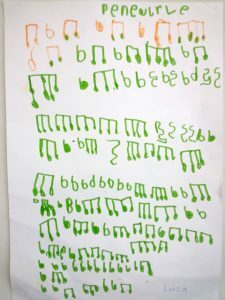 Every child is included in this process. 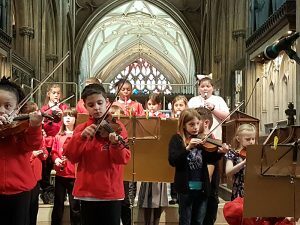 The original children are now performing as an orchestra with violins, cellos, brass, recorders and percussion. 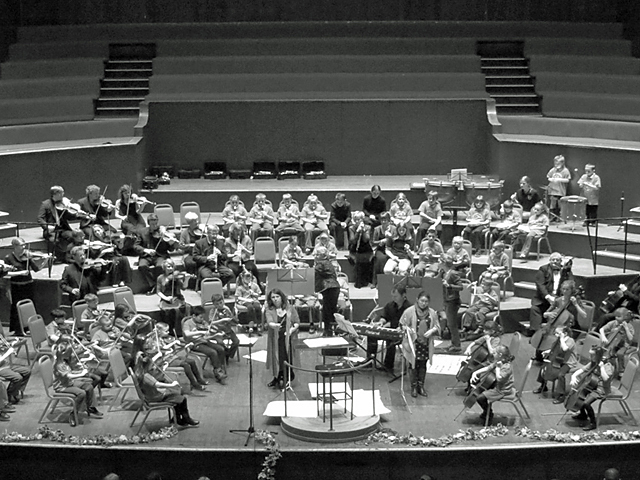 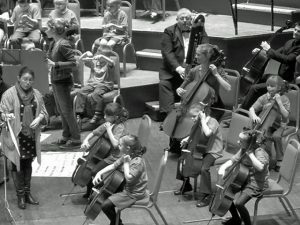 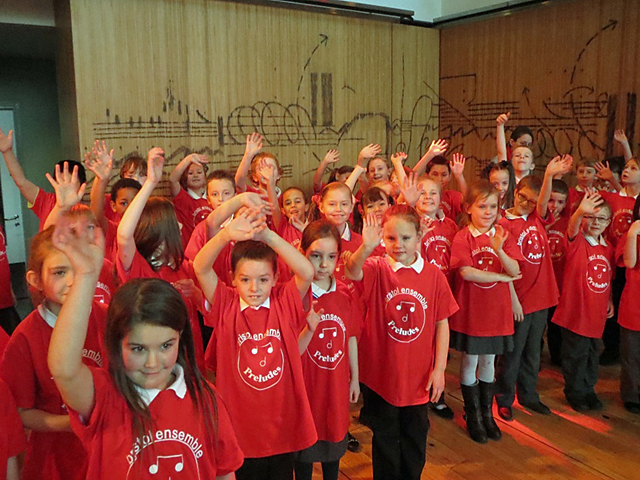 In 2014 our combined year 3 orchestra performed twice in the Colston Hall with the Bristol Ensemble and world-renowned pianist Freddie Kempf. And here are some of the Preludes children rehearsing at St George’s Bristol for the Bristol Junior Schools Christmas Concert. The Preludes project performances are helping to boost parental involvement in school life and this has a positive impact on both communities. As well as giving the children valuable musical skills we are aiming to give them enjoyable and uplifting life experiences in which their families can share. 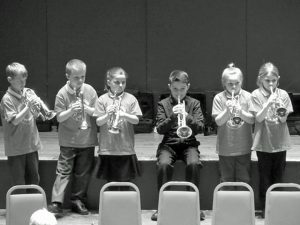 We share with them great music, they are great kids and they deserve great futures. 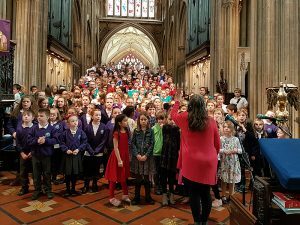 Preludes requires significant funding to run and to ensure we can continue to make it available and to develop it further. 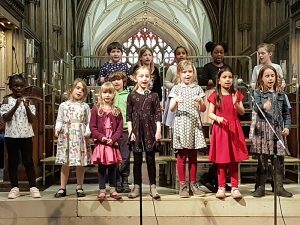 We have been successful in gaining the support of a number of Trusts and Foundations as part of our on-going fundraising campaign, which also includes fundraising events and donations from private individuals.